I stood before the refrigerated case of my locally owned and operated grocery store, staring at the plastic-wrapped meats and poultry. As a vegetarian for most of my life, this is not a place I visit very often. But it was a holiday weekend, and I had offered to prepare a traditional family meal for three generations. A butcher emerged from swinging doors, and I asked if I had overlooked free-range, organic, and possibly vegetarian-fed offerings. He shook his head but exuded good vibes. “We’re getting new cases” — he waved his arms in imaginary future visualization — “and then we’ll have all those kinds of items.” I thanked him but couldn’t concede a purchase today. “It’s too heartbreaking,” I admitted, thinking of the cruel living conditions and slaughter practices of most animals raised for food. He nodded, not so much that he shared my belief system, but, rather, acknowledging that he had lost an ethically conscious customer. Small business owners build a customer base through loyalty to their products and services. 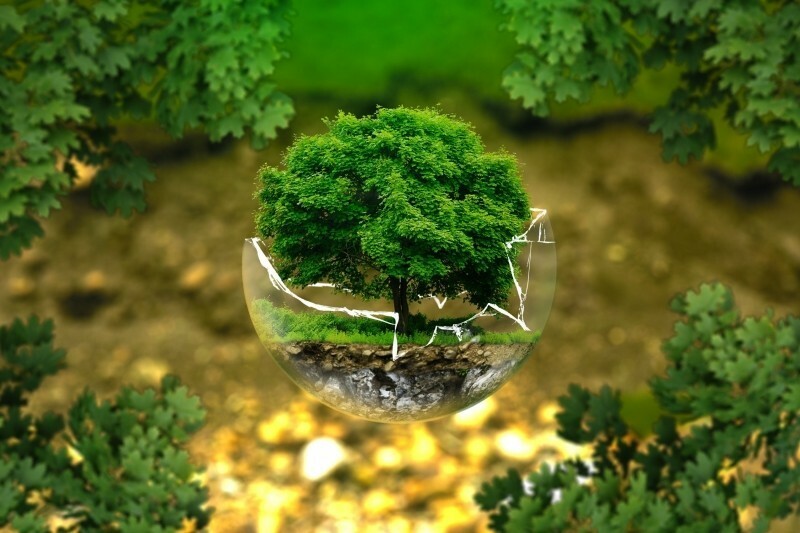 Yet, by overlooking the environmentally and ethically conscious customer, many small business owners are missing out on a small but reliable segment of the market. 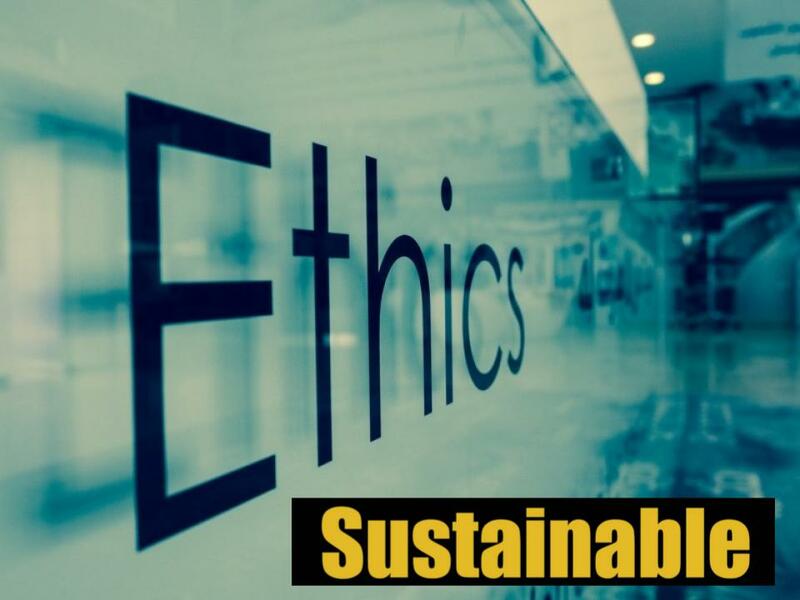 Many consumers profess to want to avoid unethical offerings in the marketplace, and with the scale of issues that are now facing on the planet, especially around climate change, many of us feel that we can make a difference through commitment to sustainable, ethical goods and services. Unfortunately, many small businesses are still prepared only to extend their product lines and services if they can see that such changes will add to the bottom line. Most people agree that a set of moral principles or values should govern the actions of business decision makers, and most marketers would agree that their decisions should be made in accordance with accepted principles of right and wrong. 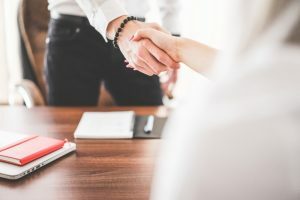 Consensus regarding what constitutes proper ethical behavior in marketing decision situations continues to be fraught with internal disagreements among the business community. More and more research is showing, however, that companies need to take a nuanced and tailored approach to gain common ground with sustainably and ethically conscious customers. Small business owners need to clarify the nature of sustainability and how it fits into their overall area of political and consumer culture. No longer are our individual tastes and preferences exclusively conditioned by dominant cultural institutions such as advertising. In previous generations, iconic imagery often interceded between consumers and their preferences. Why has this changed? Gramsci offers an insight, as he states that hegemony results in the subordinated classes accepting contemporary power relations as the natural order of things. They accept the status quo because they believe that prevalent social relations are as they should be. The exception to this norm occurs when contradictions in social relations and crisis — such as anthropogenic climate change — result in counter-hegemonic forces. Yes, many economists continue to question whether political consumerism can be successful, but the advent of sustainable and ethical consumer practices has weakened those arguments. The time has come for consumer culture research to examine the appropriation of resistance in relation to climate change action. That may expose an increasing, systemic effect on markets from individuals like me who are seeking meaningful ecological change. When a small business fails to meet the expectations of the community around it, that community will penalize the business through their purchase behavior. Hence, the success of any small business enterprise depends mainly on the ethical behavior of the enterprise towards the society. It is now more and more common for companies to claim that they are being challenged to maintain profitability while also behaving in socially responsible ways. Maybe we can look within business organizations to figure holdouts continue to challenge the fiscal importance of sustainable goods and services. One reason might be that the level below top management, the middle management team, is often treated as profit-focused, which translates into criteria for subsequent employee performance evaluations. Therefore, anything that takes away from profit — including ethical behavior — is perceived by middle managers as an impediment to their organizational advancement and recognition. Instead, when small businesses acknowledge that sustainability is an imperative that will impose itself on all business activity in the not too distant future, they begin to incorporate eco-rationality into daily business decisions. They embrace sustainability and leverage it in their marketing strategy to appeal to eco-minded consumers and establish viable long-term business planning. We know that the way we communicate with each other is complex, but ethically conscious customers in a crowded marketplace find themselves sorting through a variety of persuasive signals. Lots of different information content and credibility messages can effectively buying behavior. Labels on products are meant to influence consumer behavior, and consumers buying products labeled as eco‐friendly may hope to help conserve the environment.Many eco‐label schemes embrace transparency, explicit standards, and third‐party verification to convey their reliability and the accuracy of their information content. Consumer confidence depends in part on how claims are verified and in part on who is communicating with the consumer. Recent research suggests that consumers do not generally make extensive efforts to compare eco‐labels before purchasing. Clearly, however, ethically conscious consumers do engage in an interplay between information, pre-existing environmental concerns, and barriers to the purchase of green products. Attitudes towards products and services are primary predictors of green product purchasing and are influenced by a consumer’s attitudes towards ecolabels. Product information strategies are crucial for small businesses to foster pro-environmental attitudes and the purchasing of green products. This is because a multi-layered interaction exists between previous environmental knowledge and the use of green labels in conjunction with sustainable products. 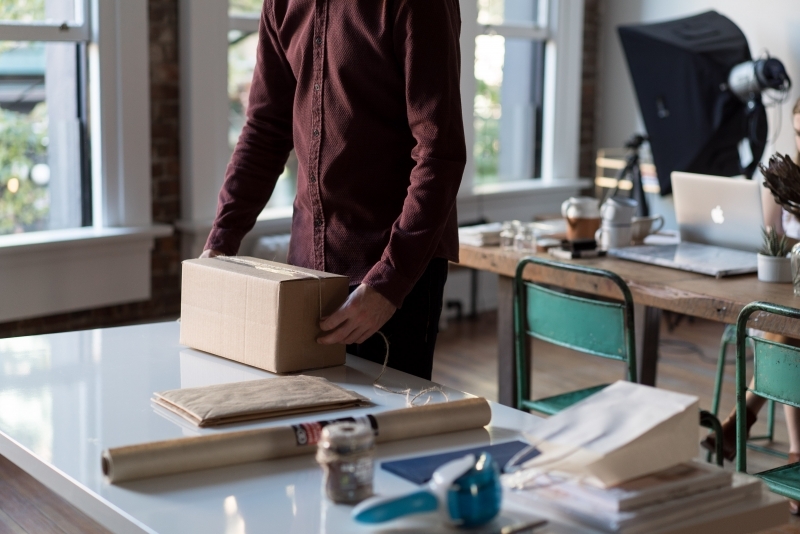 Small business owners can reach potential new customers by incorporating sustainable and ethically conscious products and services into their existing lines. When small businesses offer green choices, they confer an impression of inclusivity, which prevents many of us from having to acquiesce, adjustment, or cope with consumer choices that sacrifice our beliefs. Small businesses can and should be the model for sustainable goods and services, even within a larger product line. It makes good business sense to run a sustainable, ecologically responsible business. And, let’s just say it: it’s really not that hard to adopt practices to increase sustainability. The difficulty comes in trying to rationalize past profitability mindsets while climate change becomes ever pressing.